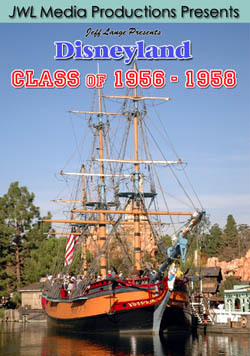 Jeff Lange Presents: Disneyland Class of 1956 – 1958 DVD – Released Today. To purchase this new JeffLangeDVD title, click this LINK to Our Store. Windsor, Conn. (August 22nd, 2008) -Today, JeffLangeDVD has released their latest title, Jeff Lange Presents: Disneyland Class of 1956 – 1958. 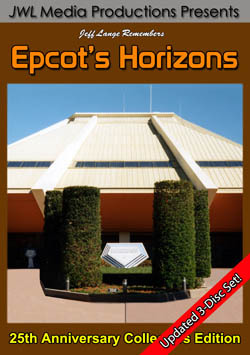 Jeff Lange brings you the third in a series of DVDs featuring special years at the parks. 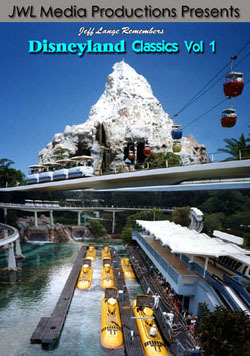 This volume features attractions that opened from 1956 – 1958. The attractions that are still in operation are presented as they exist today. Disneyland’s double-decker bus was placed into service in 1956. You will travel along Main Street USA to Sleeping Beauty’s Castle, in this segment that was recorded from the center upper deck. This shoot-em-up attraction opened in 1957. Grab your rifle and experience the various target effects of Boot Hill! Embark on a scenic journey around the Rivers of America on this vessel that was christened in 1958. Also included is a full tour below deck of the crew quarters exhibit! First explored in 1956, experience all of the swashbuckling adventure of Pirate’s Lair on Tom Sawyer Island. 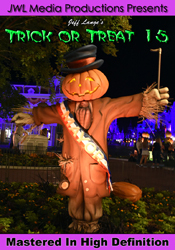 Highlights include: Dead Man’s Grotto, Smuggler’s Cove and Lafitte’s Tavern. Commissioned in 1958, this vehicle had a special place in the heart of Walt Disney and appeared in the last official portrait of Walt at Disneyland. This is a one way trip down Main Street USA to Town Square. Opened in 1958. 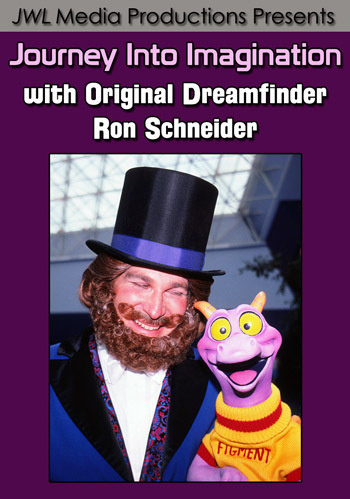 This true Disneyland classic lets you experience Wonderland from Alice’s point of view. Includes detailed coverage of the queue and exterior. First launching in 1956, this attraction blasts you high over Disneyland in your own rocket jet! Soar past the orbiting planets before returning safely to earth. Placed into service in 1956. A relaxing drive from Sleeping Beauty’s Castle to the Main Street Railroad Station. Experience the excitement and charm of these classic attractions that still capture our imaginations after almost fifty years with “Jeff Lange Presents: Disneyland Class of 1956 – 1958”.